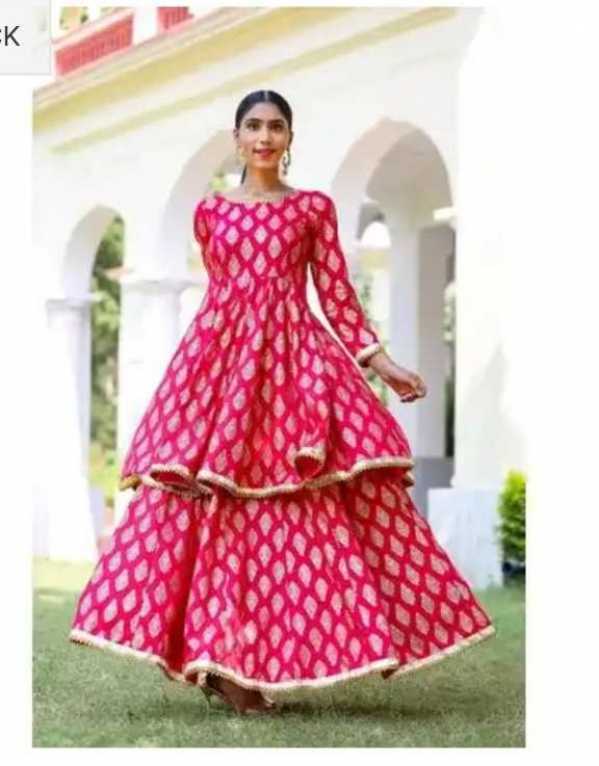 No dazzling lehenga can alone fulfill a bride’s dream to look her best at her wedding. It’s always that flawless base, perfectly contoured face and a luscious pout that takes the look from a 100 to 200. Get the job done without breaking the bank, and well, the satisfaction takes the look a notch higher. 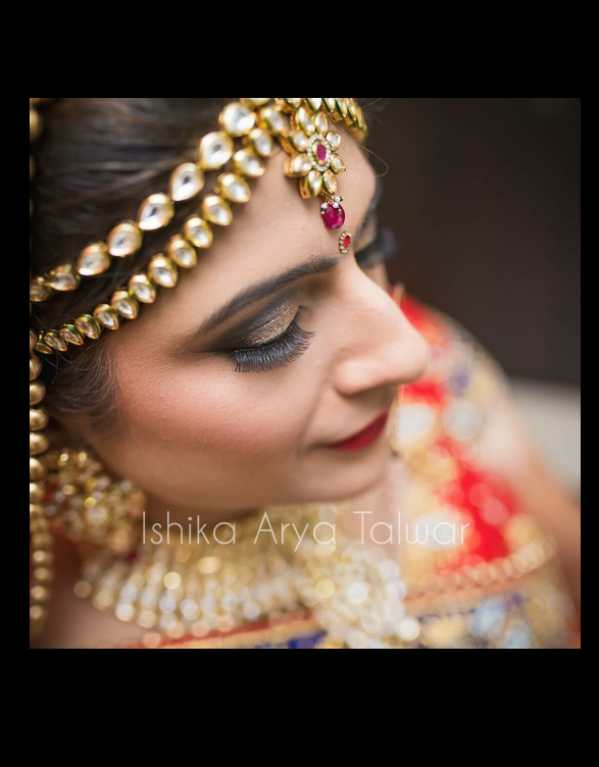 If you’re looking for a bridal makeup artist in Gurgaon on a budget, here are our five picks, who will do the job and nail it in under Rs.30,000. Here’s bringing you closer to your savior! 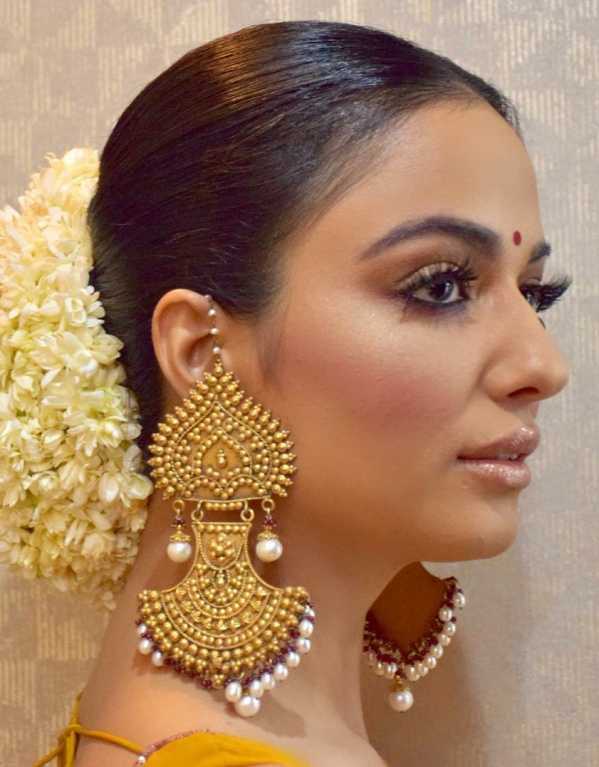 If you don’t want to turn into a bridezilla on your special day, booking a makeup artist who understands your face and your preferences is a must, and that is exactly why we recommend Nishtha. Soft and subtle or all-out glam, she turns your choice into a dream look with her expertise. Expect the best of HD makeup products, draping, and lashes, all included in her charge of Rs.25,000. A Temptu Airbrush makeup can set you back another Rs.5000, and if you want your family and friends also to get dolled up by her, she charges Rs.10,000 for party makeup. When an economics graduate gives the MBA a miss and picks makeup instead, you know that’s passion working its way. 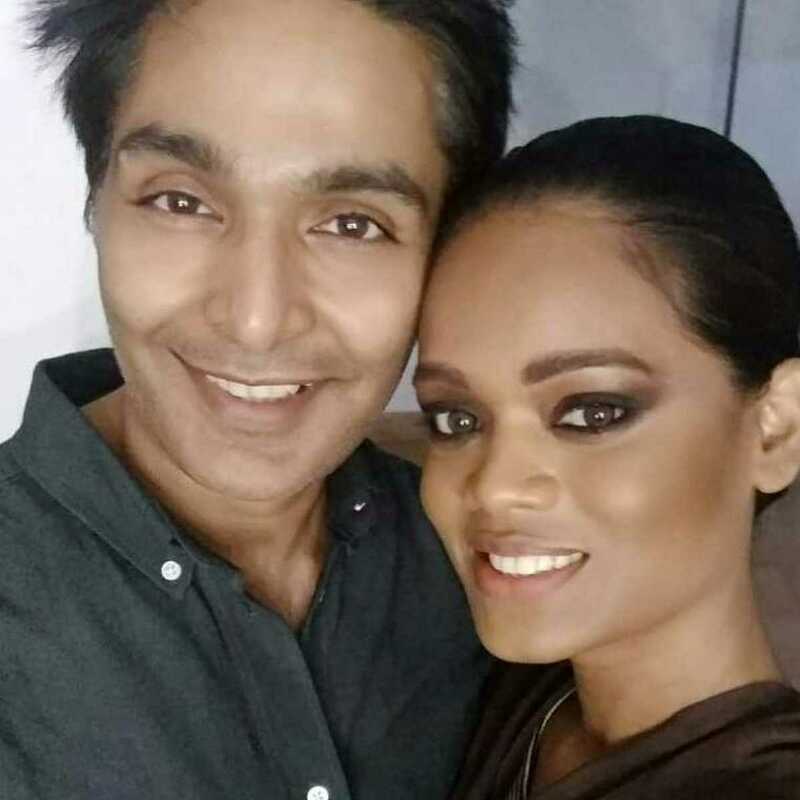 Trained under celebrity makeup artists, Reva has learned well that makeup must be an extension of your personality, rather than making you look a completely different person. Her mantra is to keep it classy and natural. Reva charges her brides Rs.20,000 for the D-day and Rs.15,000 for the pre and post wedding functions. Party makeup comes at a cost of Rs.7,000. All of these include hair, draping, fresh flowers and 3D Mink lashes. Namisha believes that makeup isn’t about making your client ten shades lighter; it is about working on her plus points and making her feel comfortable in her own skin. Scan through her profile and you’ll know what an ace she is at eye makeup. From statement green metallics to classy golds, she lets the eyes do the talking. 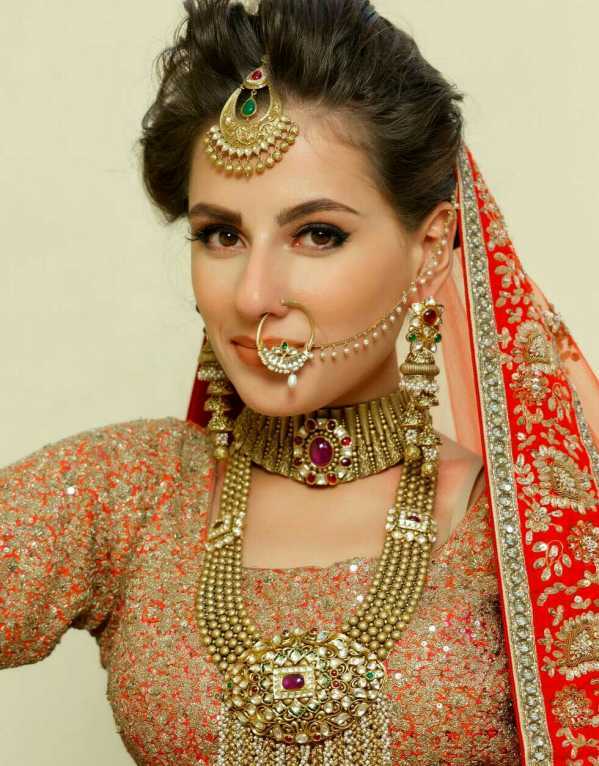 Namisha’s bridal makeup services from Rs.15,000 to Rs.20,000 and her party makeup comes at super affordable range of Rs.4,000-6,000. DIY Décor Ideas for Mehendi! Tired of the old and bland "genda phool” decorations for your Mehendi? 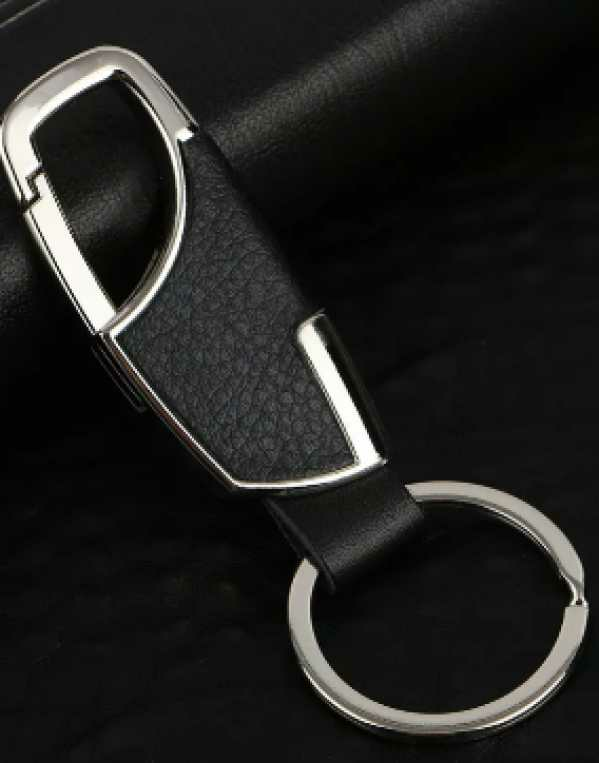 Fret not; as we have got you covered! 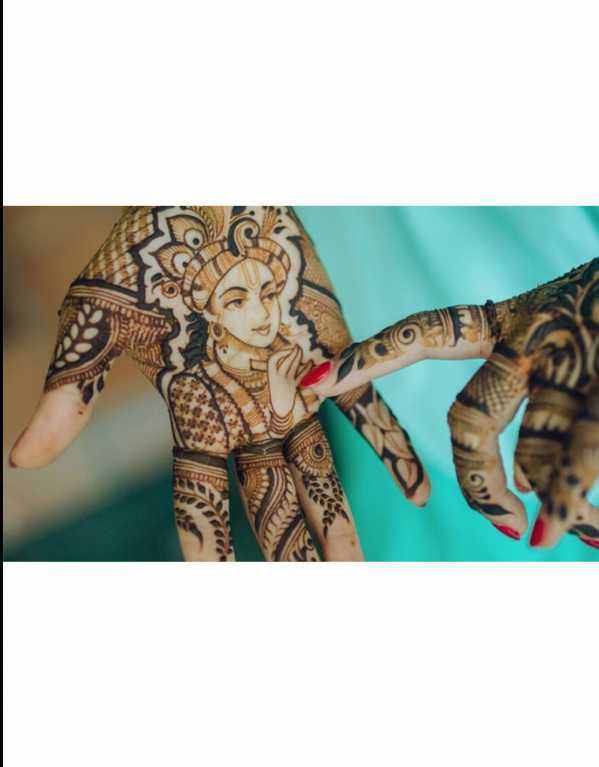 Mehendi is a fun occasion for all the brides and grooms to be. 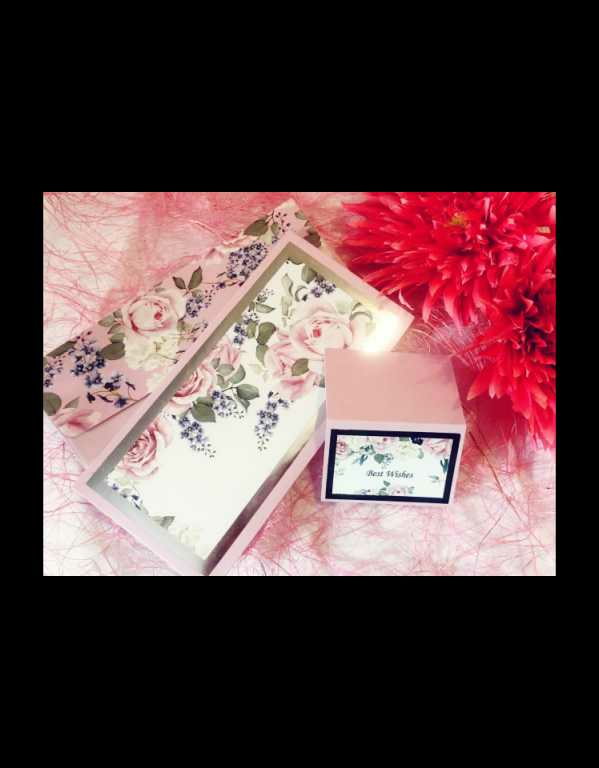 From colourful dresses and décor, to quirky little personalised hampers for your squad, create a "picture-perfect” atmosphere. 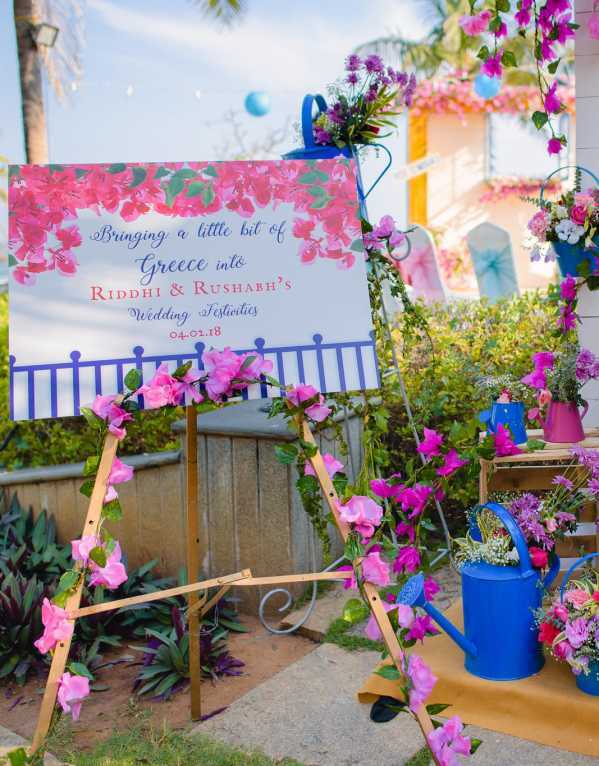 Today, we bring to you, 8 décor ideas to spice up your mehendi function without burning a hole in your pocket!